Fazzio Interiors. 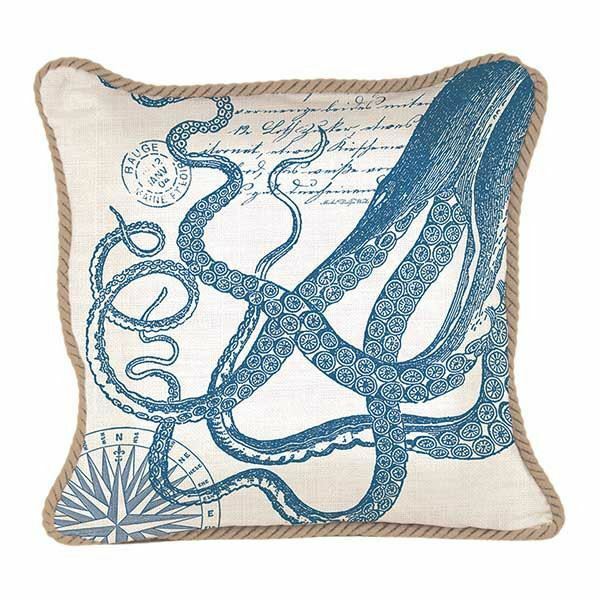 Octopus Collection Pillow 18"x 18"
Octopus Collection Pillow 18"x 18"
Our charming printed cotton pillow covers are the perfect way to refresh a room for the new season or decorate a special summer place. They are trimmed with jute piping.